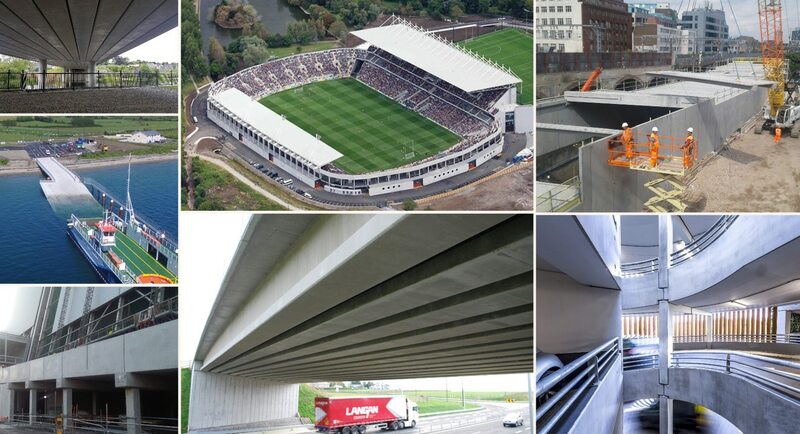 Shortlisted for 7 Projects - Banagher Precast Concrete Ltd.
We were proud to be shortlisted than for no less than 7 projects in the 36th Annual Irish Concrete Society Awards. Great work comes from great Architects, Engineers & Contractors and we’re fortunate enough to work with the industry’s finest. We’re competing against ourselves quite a bit this year but hopefully we’ll bring something home, the projects include Pairc Ui Chaoimh, Kilkenny Central Access Scheme Bridge, Ballygaddy Road Interchange, Carlingford Ferry Slipway, Covanta, Royal Mint Encapsulation (UK) & The Avenue MSCP (UK).